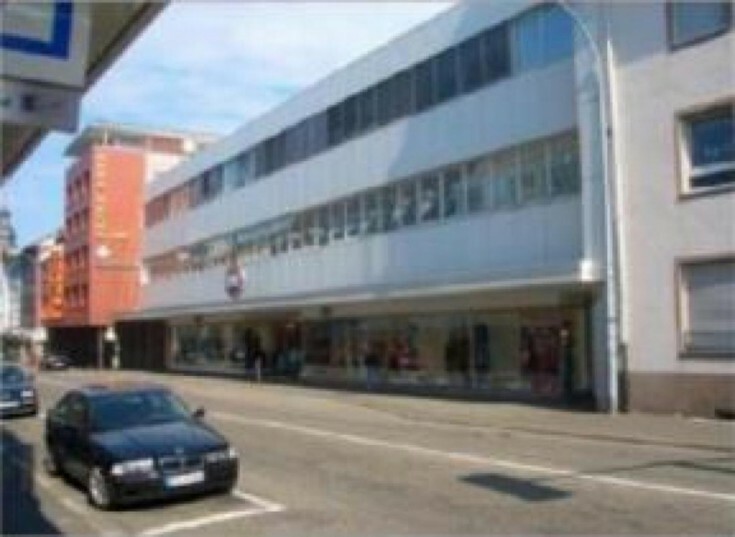 You will love this commercial property in Pirmasens, Rhineland-Palatinate federal land. The lessee is a clothing store C & A with a lease contract valid until 2023. Pirmasens is a German town located in Rhineland-Palatinate federal land, near the French border. The population is about 44,000 people. Do not miss a unique opportunity to have a commercial property in Germany!